Earlier this week Bitcoinist reported that Bitcoin 00 is in for volatile days ahead. As outlined, the key levels to keep an eye for during the week will be Bitcoin trading over $3,500 and what happens if Bitcoin crashes towards low $3,000’s. 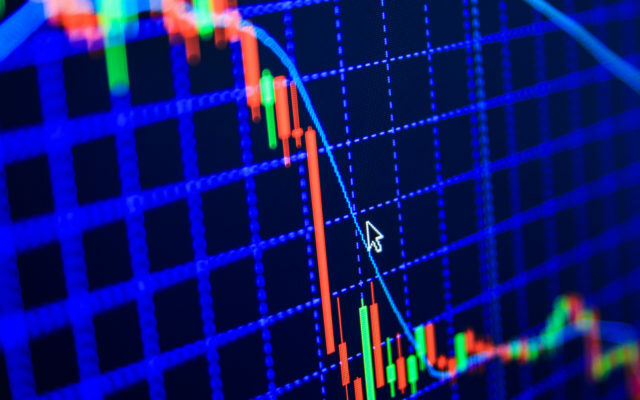 The last 24 hours saw the cryptocurrency lose another 2 percent of its value, bringing it down to its lowest point since the mid-December 2018. At the same time, though, Bitcoin transaction metrics are providing strong hints that we may be close to the bottom of the current bear cycle. 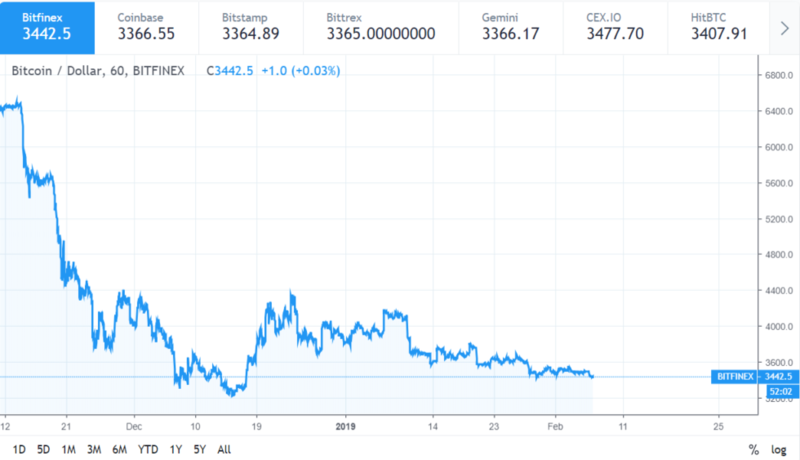 There appears to be more demand than supply at $3,000, though it remains to be seen if this key psychological support will hold. At the same time, USD exchange volume is also at its lowest point since May 2017. This was the point which marked a massive build-up to Bitcoin’s all-time high of about $20,000 in January 2018. It’s not unlike Bitcoin to go through solid run-ups to new ATH values, crash severely and slowly build-up to new highs afterward. The post Bitcoin Slides to Lowest Price Since Mid-December appeared first on Bitcoinist.com.